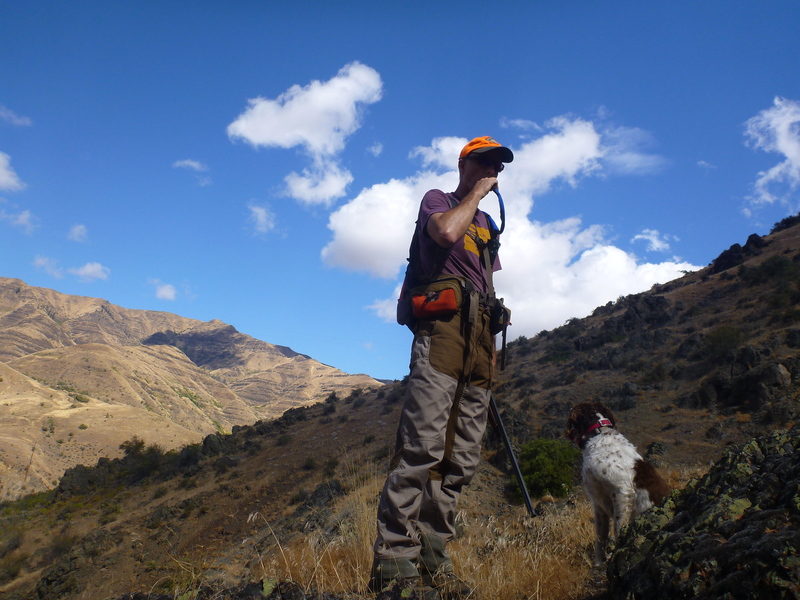 We rambled in chukar country last weekend, looking for grouse with the gun. Didn’t see any, but found plenty of chukar. We found partridges along rivers and reservoirs, in large (30+) coveys. A much better outlook than last September. To say the least. Angus is ready (perhaps too ready; he chased down and retrieved a chukar, to my horrified delight). So am I. So is the boat. We’re hoping to see a lot of new country this year courtesy of that vessel, places we couldn’t access previously without great travail and even more time. That boat will help your access to birds. Looks like fun. Good to hear about the Chukar, too bad about the grouse. Good to be out again though!